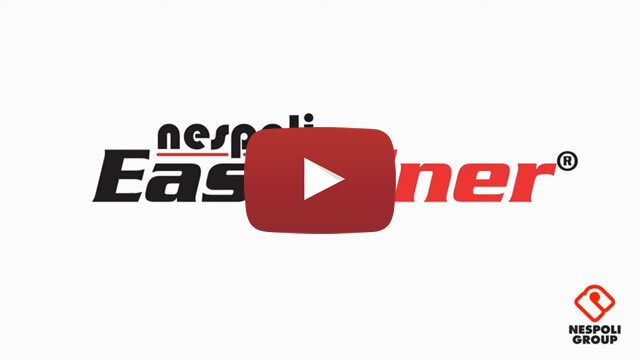 Nespoli EasyLiner® is ideal for profiling with wall paint on all type of surfaces along plinths, doors, windows, corners between the wall and the ceiling, without using masking tape. The objects to be profiled need to protrude from the wall for at least 8mm. 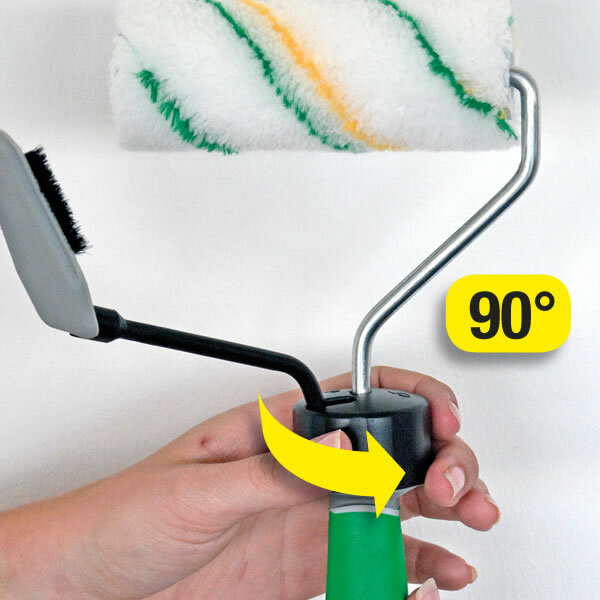 Turn the ring counter-clockwise in order to remove the brushes away from the roller. 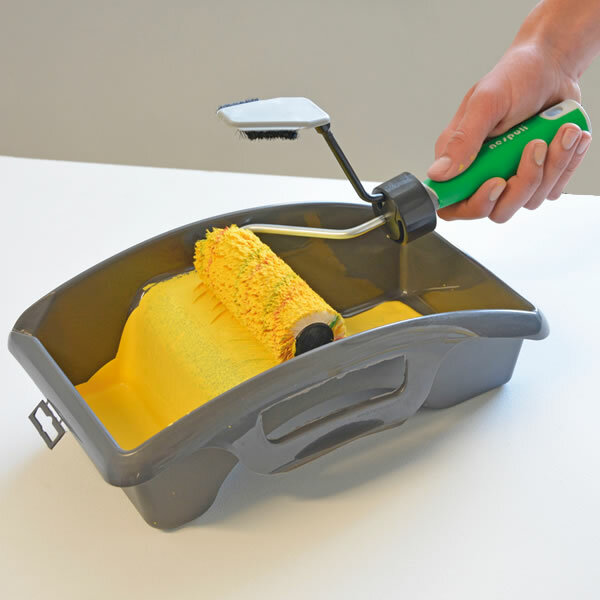 Load the roller with paint using a paint tray. 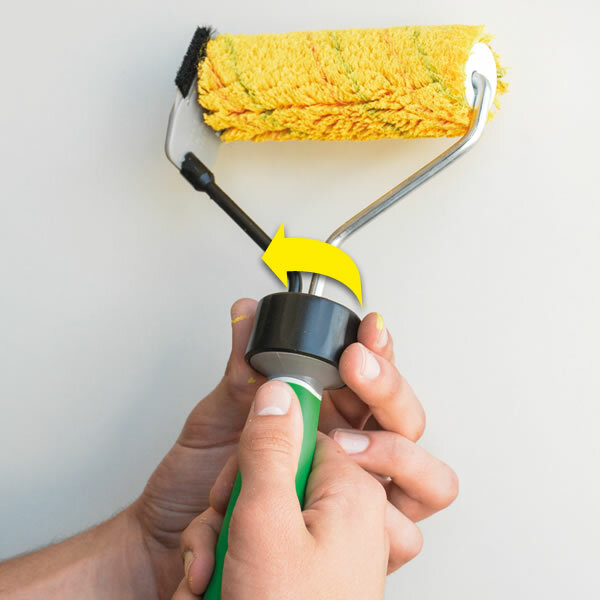 Make sure the paint is homogeneously spread across the roller without overloading it. 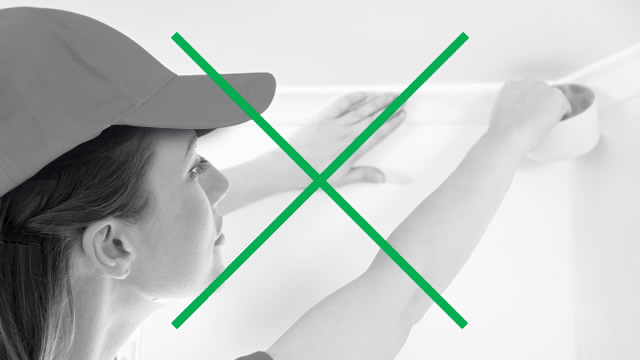 Before starting to profile, rollout the roller on the wall several times over a 40cm strip. Turn the ring clockwise until the final click in order to reposition the brushes in their original position. At this point, position the back of the brushes along the plinth, the door or window jamb or along the object to be profiled. 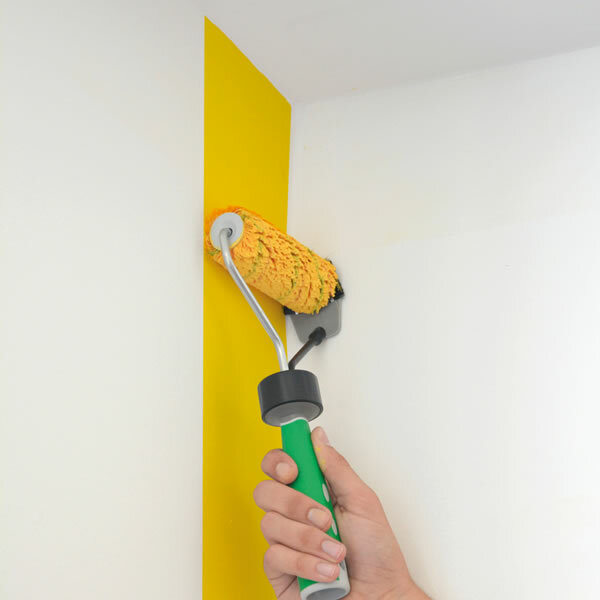 Use short back and forth movements and tilt the roller in such a way that the entire length of the brushes touches the wall.